May 20, 2014 – Deborah Adams, BS, RN has accepted the role of Clinical Operations Director for Partners In Care, replacing Liz Dunn, RN who will retire following a brief transition period. 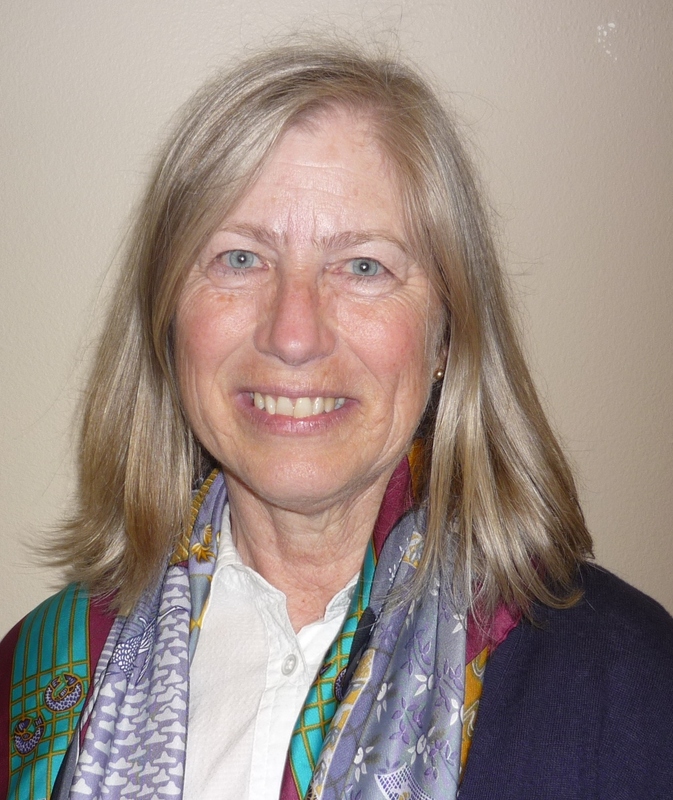 Since 1987, Deborah has served as Director of Home Health and Hospice Services at Good Samaritan Regional Medical Center based in Corvallis, Oregon. During her time there, Deborah oversaw three home health agencies, one branch office, three hospice agencies, and a 12-bed inpatient hospice house located in Albany, Oregon.